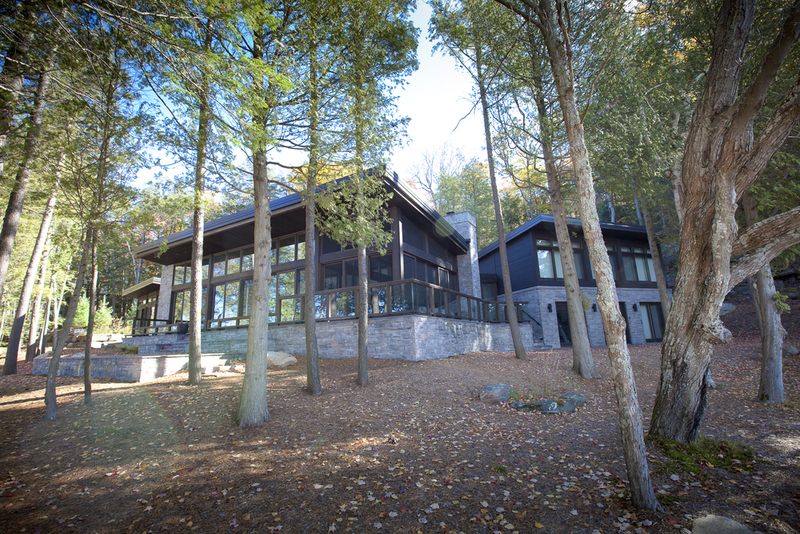 Gilbert + Burke is an industry leading design-build firm known for bespoke design, custom home and cottage construction, and extensive remodels in the Muskoka, Kawartha, and GTA regions. 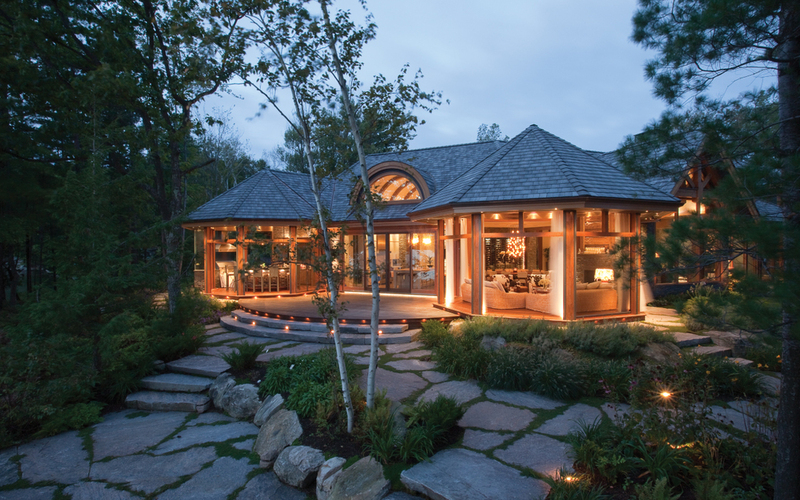 We create stunning, unique homes and cottages that are environmentally responsible, healthy, and energy smart. Check out Apartment Therapy’s tour of our Keene model home, showcasing the design possibilities of its bright, spacious interior. Your cottage is a place for quality time. Safety, alone time, and cottage valuation are also important for the optimal cottage experience. This eBook has the essential information you need to consider for cottage living. Whether you are builing a new cottage from the ground up, or just loving your current space, these insider tips will ensure you are getting the most of your cottage. 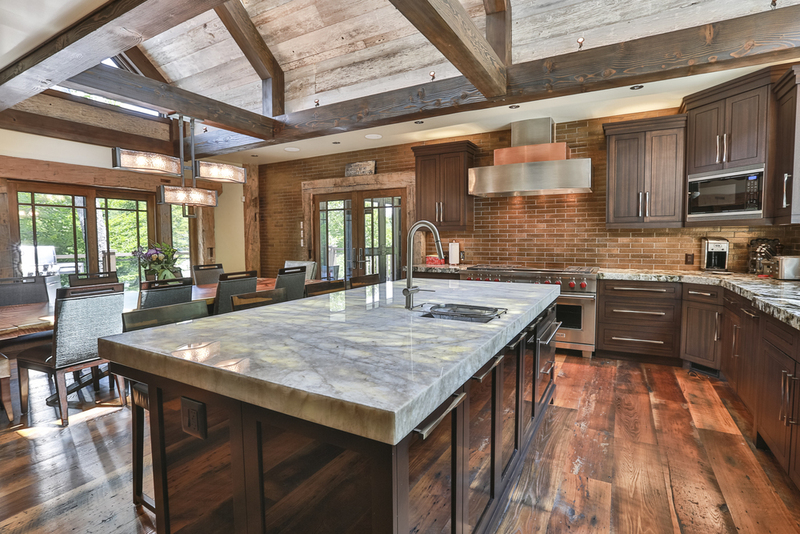 From an investment standpoint, to design considerations and maximizing an existing location and character—this ebook looks at the realities of how a successful renovation can make an old cottage new again. Design-Build professionals that specialize in old cottage remodelling projects know what it takes to create your perfect cottage vision. There are a few critical steps that factor greatly into any successful new build. This guide aims to help you plan for the design and build of a new custom home that fits both your personality and lifestyle. Walking through the doors of your new home doesn’t happen overnight—and it shouldn’t. It’s worth the time and investment. Whether you’re new to cottaging or an experienced veteran, there are always ways to enhance the summer getaway experience for your guests and get the most out of your cottage. Use this guide as a reference as you plan your parties and reno projects that fall within your budget. There’s no place where a home comes alive more than in the kitchen. Whether first thing in the morning, coming home from a long day, or entertaining on special occasions, the kitchen is where your home comes to life. A must-read for anyone creating a custom home budget. With so many options, finishings, and fixtures to choose, budgets can quickly balloon. With our eBook, you’ll learn about all the potential hidden costs, so you can make a realistic budget that gets you the custom home you want — for the right price.